360. It’s a number that means complete, all-around. It signifies the way Mercy Multiplied’s multi-dimensional program for young women is designed to address the whole person – body, mind, and spirit. But in order for something to be complete, it has to have a starting point. A sure place to launch from. That’s where you come in! 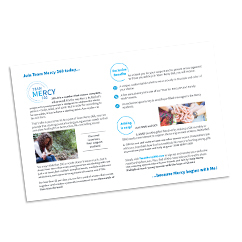 As a part of Team Mercy 360, you can provide that starting point a hurting young woman needs to find complete healing from destructive, life-controlling issues! Not only that, but you can share this opportunity with others to create a powerful movement to see thousands of lives transformed! Watch this short video for more Team Mercy 360 details, then click the button below to join the team. Plus, check out all the bonus benefits of being a Team Mercy 360 member! And don’t forget to use the tool kit provided to share this amazing opportunity with your friends and family. Customize your very own TEAM MERCY 360 shirt! Choose from several colors and styles and wear your Team Mercy 360 shirt proudly! For example, choose your favorite sports team colors and represent TEAM MERCY 360 when you attend games. Receive a FREE annual registration to one of Mercy’s four “Run for Mercy 5K and Family Walk” events! Mercy annually holds “Run for Mercy” events in the spring in the following cities: Monroe, LA; Nashville, TN; Sacramento, CA; and St. Louis, MO. As a TEAM MERCY 360 member, you can participate for free in any one of these cities and double your involvement and impact! 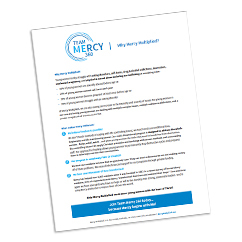 Note: Approximately 2-3 months before our “Run for Mercy” events, you will be emailed a Team Mercy 360 coupon code to apply to your race registration. Participate in the exclusive opportunity to share notes of encouragement with Mercy residents! Send in encouraging messages to be digitally displayed in each U.S. Mercy home. Note: Each message is limited to one photo and 2-3 sentences (up to 50 words). Email your message and/or photo to TeamMercy360@mercymultiplied.com. Mercy residents will surely be inspired and encouraged to view hope-filled notes from a supportive team cheering them on to freedom! 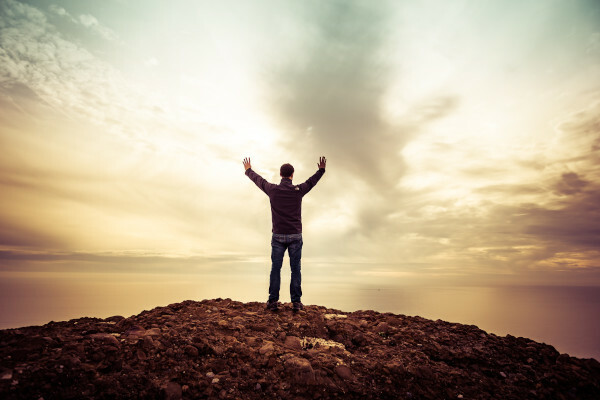 TEAM MERCY 360: Why Mercy Multiplied?